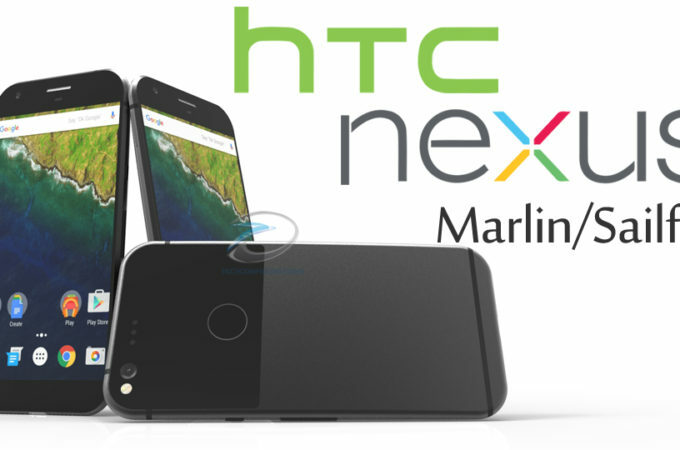 HTC Nexus Marlin/Sailfish hasn’t leaked in much variety so far, but it was clear enough to get some designers to create ample galleries of renders. 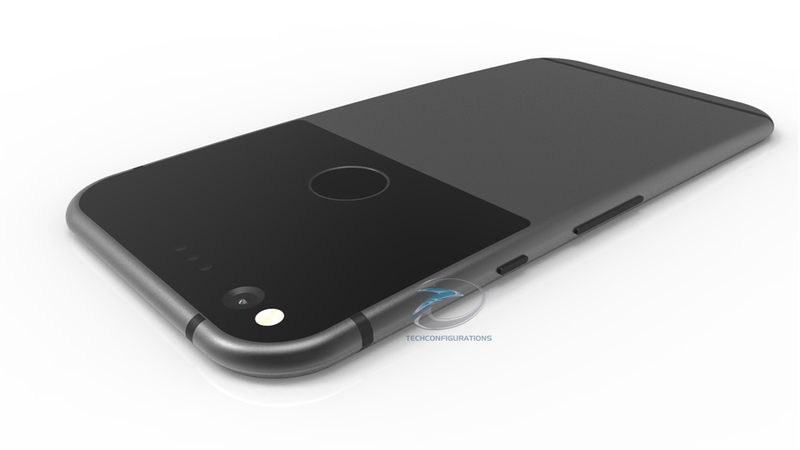 For example, Techconfigurations.com have created a set of renders for the new models, that you can see below, with a video also included. 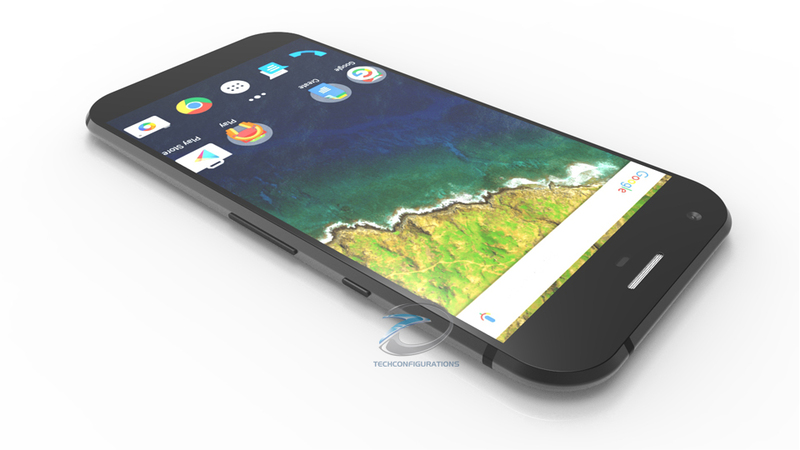 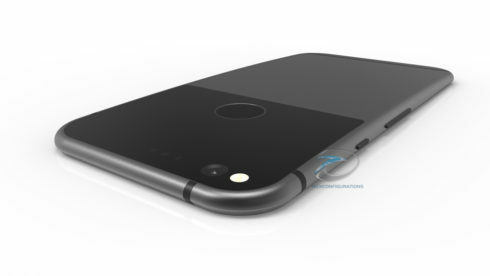 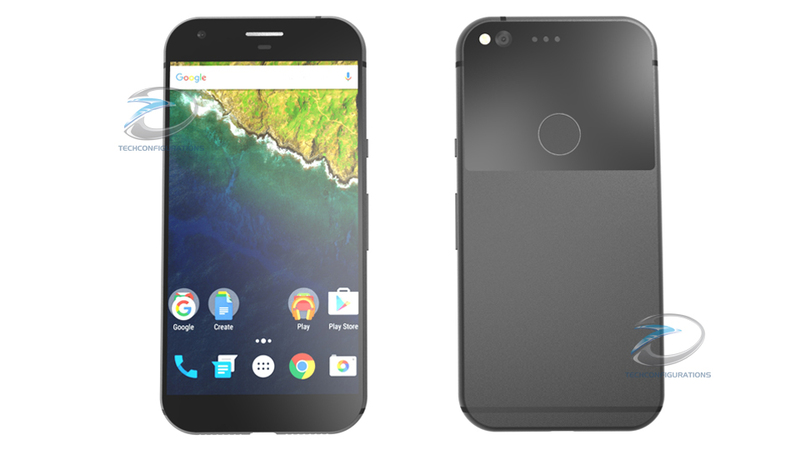 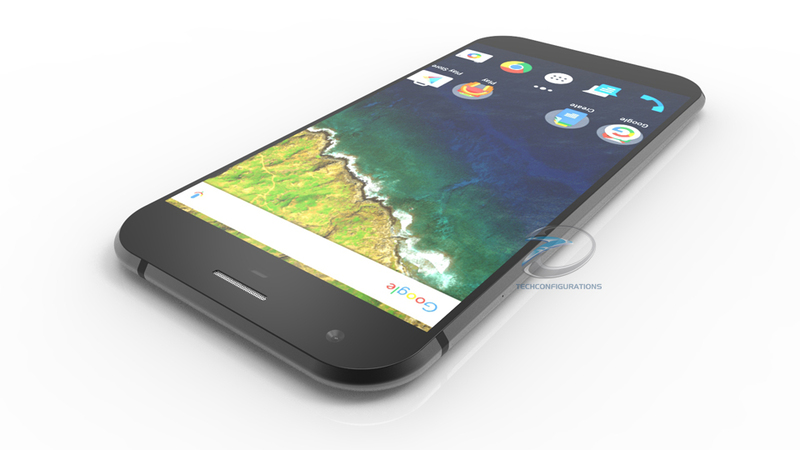 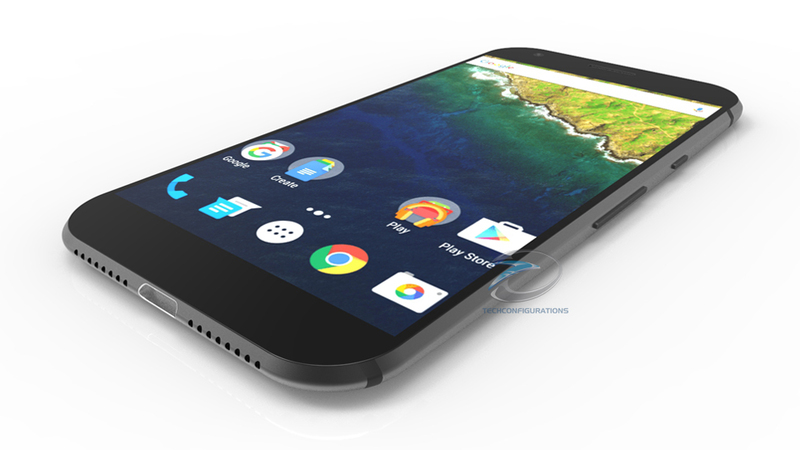 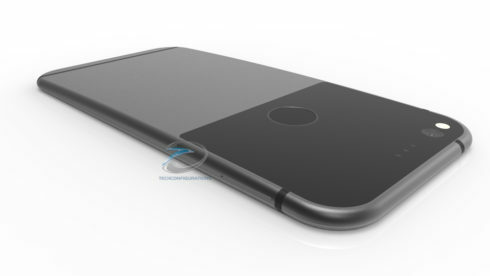 HTC Nexus Marlin will feature a 5.5 inch 2K AMOLED screen apparently, plus a Snapdragon 821 CPU and 4 GB of RAM. It should also have 32 GB and up to 128 GB of storage and its camera may be 12 MP shooter, while the front one will be an 8 MP one. 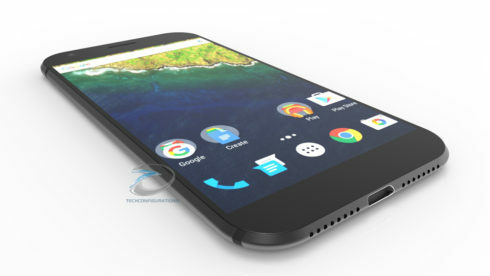 There’s an USB Type C port, a beefy 3450 mAh battery and Android 7.0 Nougat as the OS, as expected. 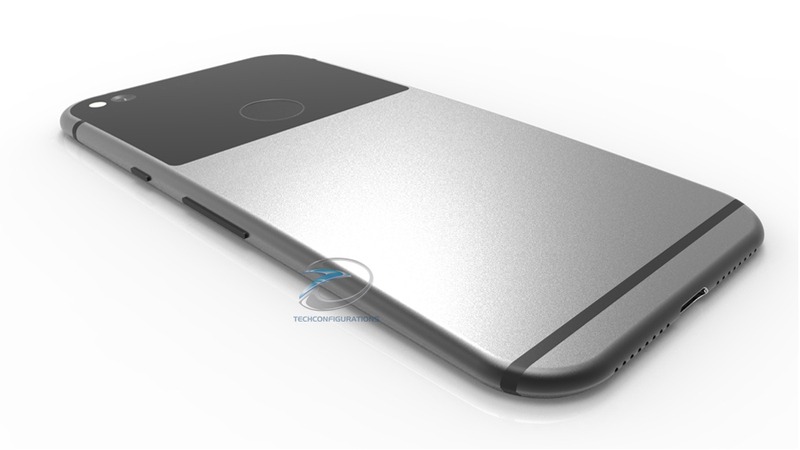 The body is made of metal and looks reasonably slim. HTC Nexus Sailfish will be a smaller model, with a 5 inch Full HD display, a quad core CPU, 4 GB of RAM and 32 GB of storage. 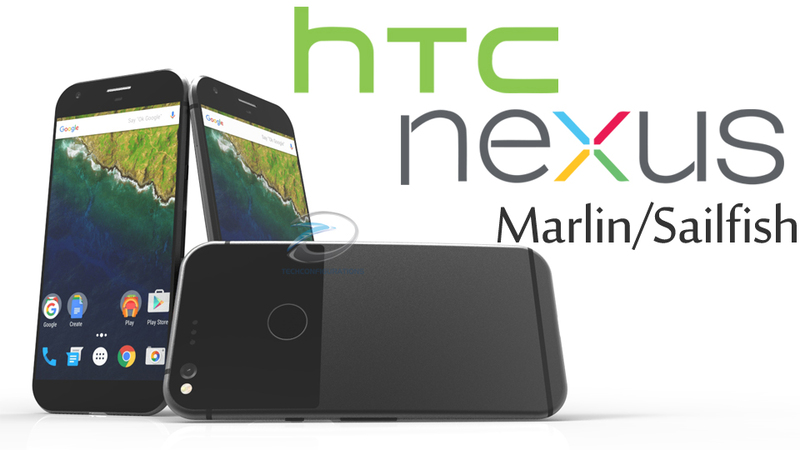 The camera setup may be similar to the one of the Marlin. 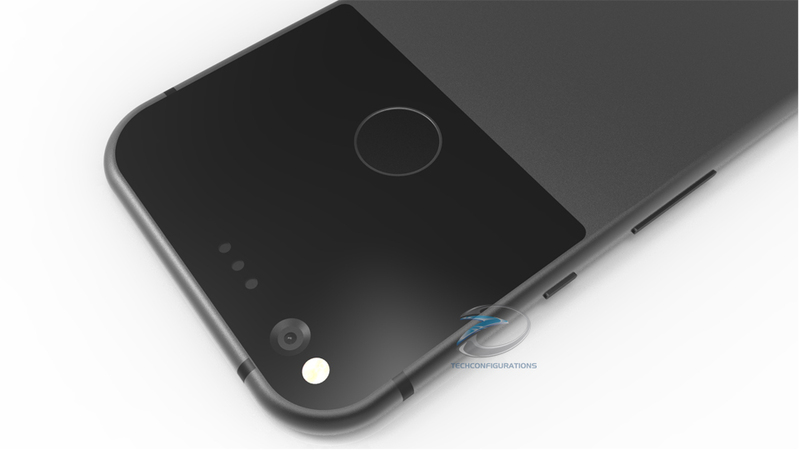 We seem to be getting two bottom side speakers and a very rounded frame here. 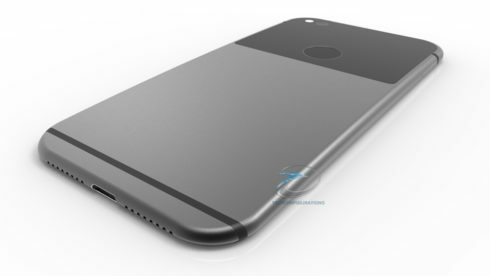 It’s not very clear to me why HTC chose to dress up the upper third of the back in glass, but you have to admit it does have its charm. The more I look at the HTC Nexus/Marlin, the more it grows on me, so it may have a shot to make it big in the end.